Blogging seems like an easy venture for the uninitiated. While perhaps it’s preferable to working in a highly dangerous environment, it requires no less mental effort and maintenance upkeep than many other careers. This is especially true when you consider that many bloggers run more than one website, and so multiple relevancy efforts must be taken into account. A blogger must continually keep in touch with their audience, understand the directions of monetization they are capable of providing, and what their daily schedules should look like. Advertising is a fickle beast. It can just as easily work against you as for you. Running a blog means taking a healthy approach to advertising, and understanding its function. Promotional material should always be there to help draw attention to a specific product, event or brand, and to do so in an enticing manner. However, blogging is a different uniform to wrap this up in. 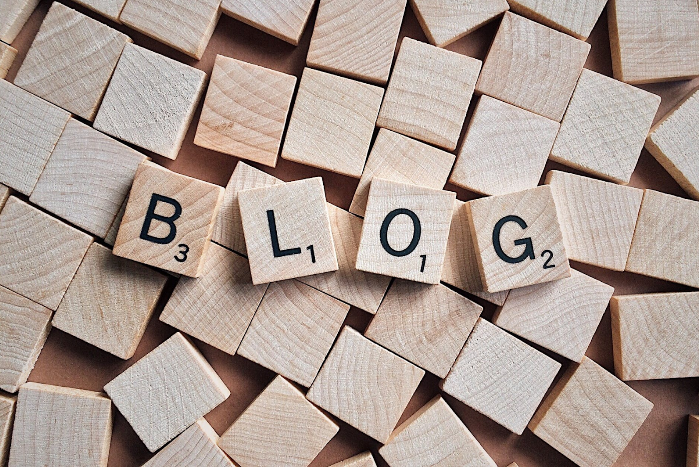 Blogs require the use of subtle marketing, either through the use of SEO content or subtle affiliate marketing links, perhaps expressed in the form of cross-promotion. Advertising too much will not only penalize your organic traffic via your use of SEO, but it can poison your actually well-developed and researched content. A web visitor will always understand the difference between sincere content with information at the core, and simple wordplay written to conceal a monetization effort on your part. This means that not only should you use limited advertising (quality, not quantity,) but you should consider the ratio of quality content you offer versus your advertising efforts. The more positive content you offer the more traffic you can bring to your blog, but the more advertising does not necessarily guarantee monetization. Find your sweet spot, as it might differ from blog category to category, and always assess your efforts and make finetuned adjustments where necessary. Advertising is one thing, but obviously insincere content can also be distressing unless you are upfront about it. It’s one thing to review a free unit and disclose you have been given a free product or experience and trying to write positive reviews about your cross-promotional business links. You’ll know the difference, and so will your readers. Be sure to structure and post your content in positive ways that should only emphasize and develop the goodwill necessary that ensures your opinions really do matter – and that the blogging competence of your website is never called into question. This can help your actual positive marketing really make a dent, as your readership will understand that you are expressing yourself through a place of honesty. What is the fundamental requirement of a blog? For it to be filled with excellent and professionally researched content? To build a community? To become monetized through both conventional and unconventional means? All of this could be considered a goal, but they’re not fundamental requirements. Let’s get to the most fundamental of all. To run a great blog, your blog needs to be live. It’s as simple as that. For this reason, you need to use the best web hosting service possible. If a reader cannot view your blog despite seeing a heading of an article in Google indexed searches, they will often find the answer somewhere else, and you have potentially been robbed of a lifelong reader. Of course, maintenance downtime is fine from time to time, or even a lack of content during your vacation time, but a reliable web host for your business websites and blogs is essential to rest on in the very first instance. Preferably, you should choose one that offers support around the clock and also a troubleshooting guide to help you rectify potential compatibility issues yourself. Bad web hosting can be the very first downfall in the race, so be sure that you invest in the right services so that this is never a problem. With these now explored issues to avoid, you should feel a little more informed into the ‘do not’ of running a competent blog, and will avoid those errors with a degree of grace and skill. 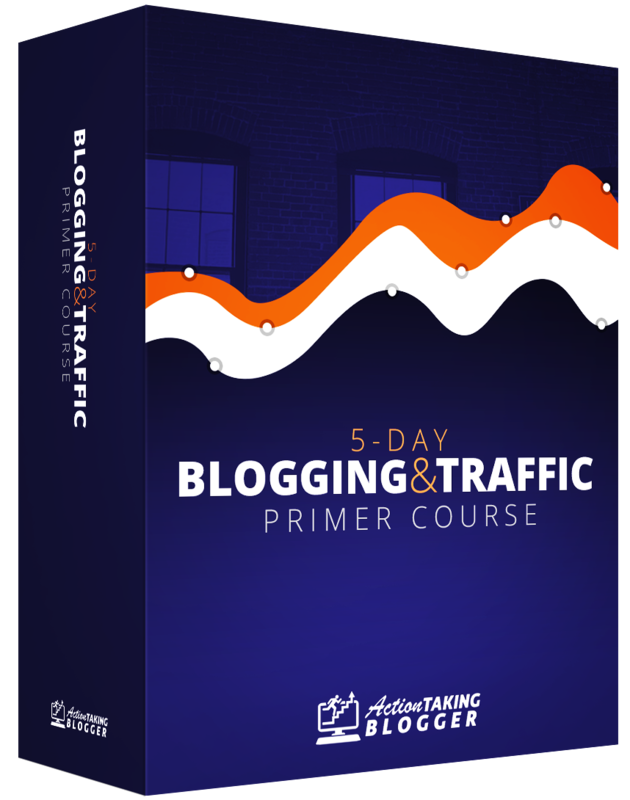 From here on out, your blogging voice will be heard in a promising format.